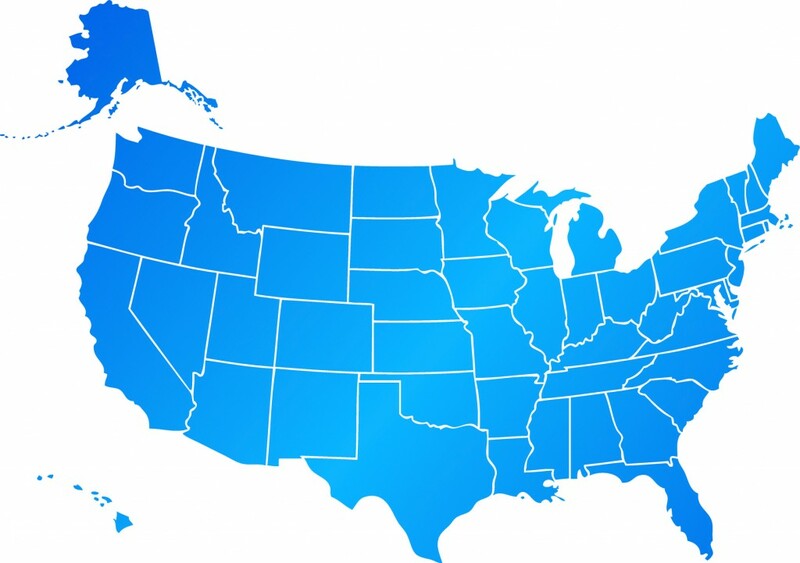 Dr. Pruzansky treats patients from all over the United States and the world. To maximize your experience in New York City when visiting from out-of-town, our Concierge services are available to assist you. Both your medical consultation and accommodations will be expedited by our professional staff, who are eager to exceed your expectations for quality of care and service. For more information on scheduling a visit and consultation, please see the details on our Concierge services page.